As small finance banks (SFBs) venture beyond microfinance, a number of them are raising funds through equity investments. At present, for a majority of SFBs, more than 80 per cent of the portfolio is from microfinance. This financial year, the SFBs are looking to substantially expand their presence in areas such as personal finance, medium small and micro enterprises (MSME), affordable housing and two-wheeler loans. For example, Mumbai-based Suryoday Small Finance Bank this month raised Rs 248 crore from three promoters and some existing and two new investors. The new investors include development of finance institution DEG, a subsidiary of Germany’s KfW Group, and Kotak Mahindra Life Insurance. According to R Baskar Babu, managing director and chief executive officer, Suryoday SFB, the funding will help the bank marinating a Capital to Risk (Weighted) Assets Ratio (CRAR) of close to 35 per cent, and fund growth in areas such as affordable housing, commercial vehicle and SME loan. Fincare Small Finance Bank too is looking to raise equity capital in the Q1 and Q2 in FY20. The SFB recently raised about Rs 85 crore equity. The bank recently launched a two-wheeler loan, and is soon planning to launch an affordable housing loan. Notably, according to the Reserve Bank of India (RBI) guidelines, SFBs need to be listed within three years after reaching a net worth of Rs 500 crore. As a majority of the SFBs need to be listed by 2021, the present round of equity infusion will help broaden the investor base. With impending IPO, the investors would also have an exit opportunity in the next couple of years, according to analysts. The primary objective of equity infusion remains funding growth plans, say SFBs. 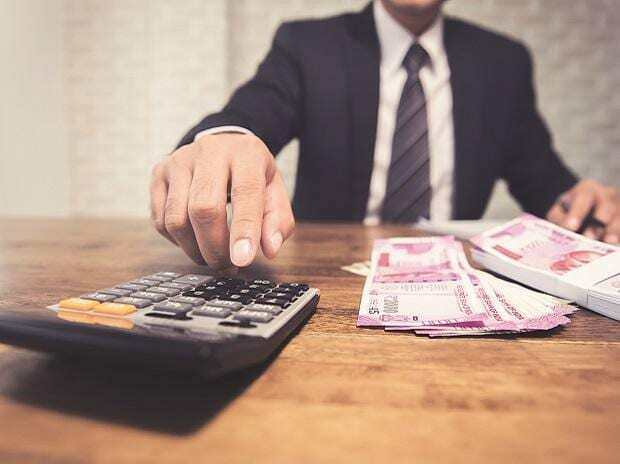 Varanasi-based Utkarsh Small Finance Bank aims to raise an equity of about Rs 200 crore in Q4, FY20. This apart, the SFB is also planning to raise tier-II debt to fund growth plans. With more than 85 per cent of the bank’s books comprising microfinance loans, the SFB is looking to reduce the share of microfinance loan in its books by at least 10 per cent by the end of this fiscal year. “We need to list by June 2021, as we crossed Rs 500 crore net worth mark in July 2018. We are looking to raise about Rs 200 crore in Q4. It will help us test the market and fund the growth capital,” said an Utkarsh Small Finance Bank official. Utkarsh is planning to introduce products like MSME and housing loans, apart from individual business loans to the members of MFI groups. Bengaluru-based Ujjivan Small Finance bank too is looking to introduce vehicle and personal loans soon.